Check Out some Poetry stuff - HERE. Many people say they do not like poetry. Yes, you do you just don't know it! Music is mostly poetry, Poetry can be fun as well. Enjoy. Zombie Haiku - Check out the book too! Here is what's goin on this month in TheOlyCenter. Please note that I did not make the poems in the slide show... just found the pictures on-line. 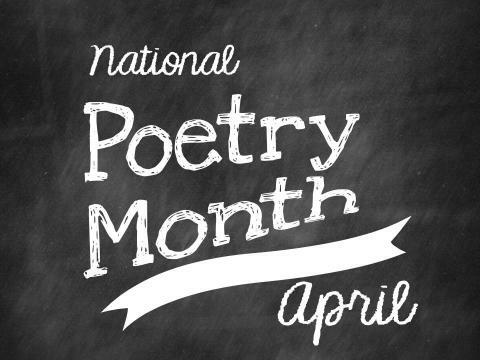 Do a search for "Poetry" in our Destiny Catalog - Scroll through it and I am sure you can find a poetry book for you. poetry book just for you.